It's America by Rodney Atkins arranged for vocal solo, SATB back choir and rhythm. 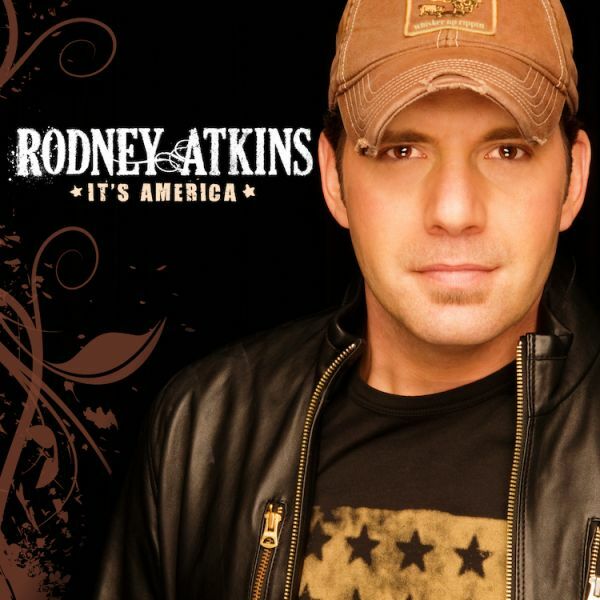 It’s America as performed by Rodney Atkins and custom arranged for vocal solo, SATB Back Choir, piano and band in the key of A. 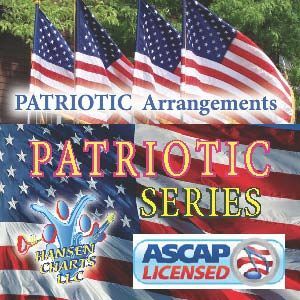 A great patriotic celebration song that is very fun and easy to learn and play. The arrangement uses a detailed lead sheet for most rhythm parts and choir plus a piano part. See other versions of this song including a full 5441 big band edition and an edition with a five piece horn section.